The open-air Old Bergen Museum is a reconstructed small town consisting of around 50 wooden houses dating from the 18th, 19th and 20th centuries. Old Bergen is a reminder of what Bergen used to be like. In the 19th century, Bergen was Europe’s largest wooden city, and its steep and densely built-up streets, squares and alleyways gave it a unique character. The open-air museum has 55 wooden houses from the 18th, 19th and 20th centuries, most of which originate from Bergen city centre. 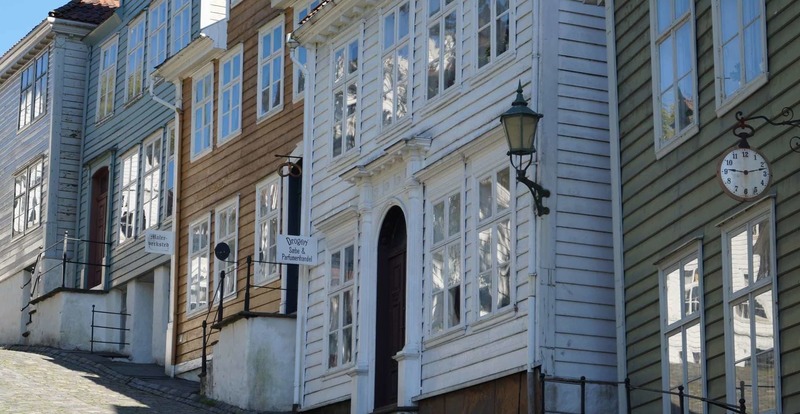 A visit to Old Bergen provides some answers as well as a breath of nostalgia.